This is my girl Varel enjoying the sunset at Coral Pink Sand Dunes State Park in Utah. If you ever find yourself in southwestern Utah it is worth the stop. There is a nice little campground if you are so inclined. And as you can see it is dog friendly! 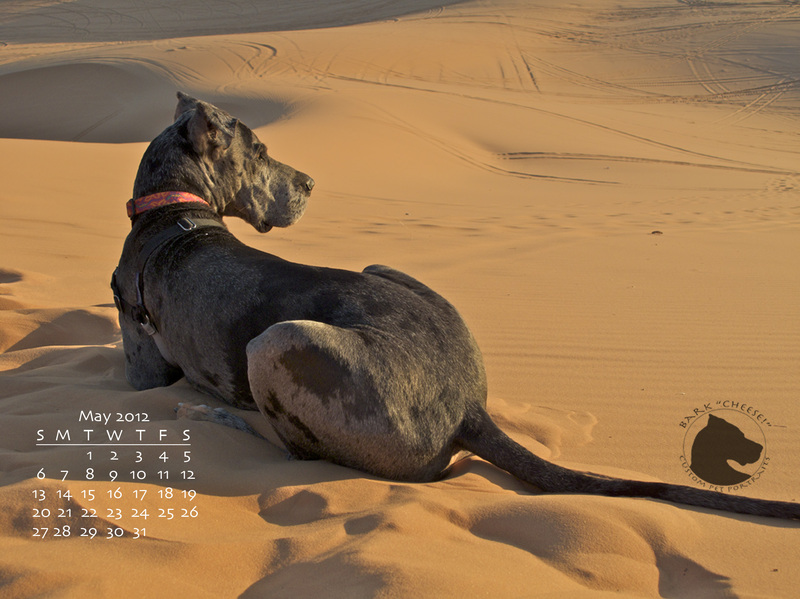 This entry was posted in Pet Photography, Wallpaper and tagged Coral Pink Sand Dunes State Park, Great Dane, pet portraits, Utah, Varel. Bookmark the permalink.